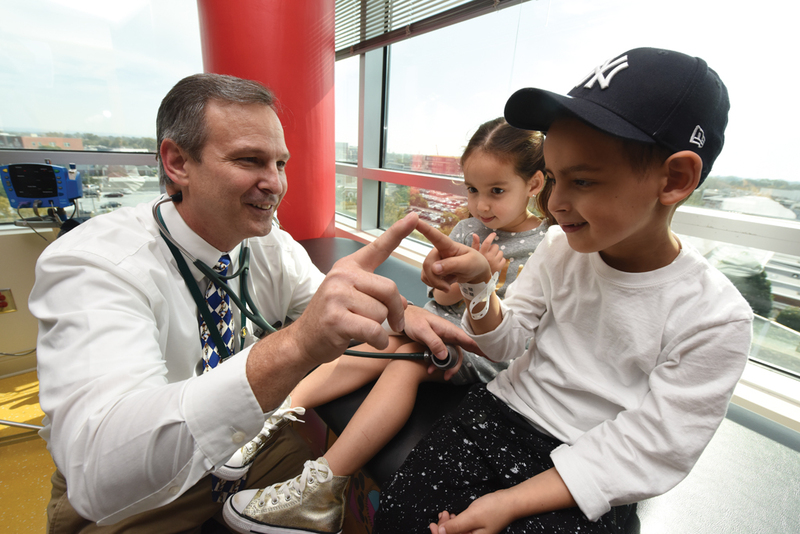 In December 2018, the Children’s Hospital of Georgia wrapped up a year of celebrating its 20th anniversary. 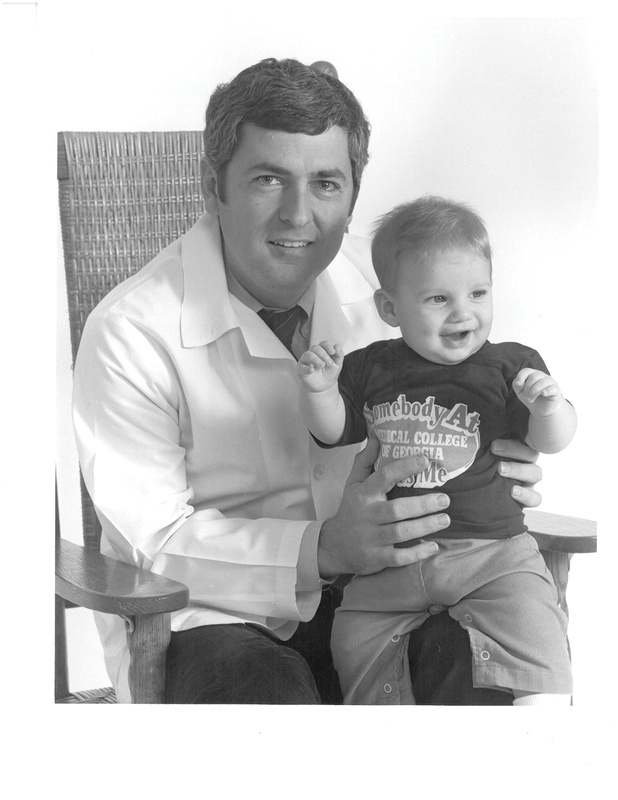 One of the unofficial spokespeople for the milestone was Dr. Charles Howell, who retired as surgeon-in-chief after 40 years at the Medical College of Georgia and 16,000 pediatric surgeries. 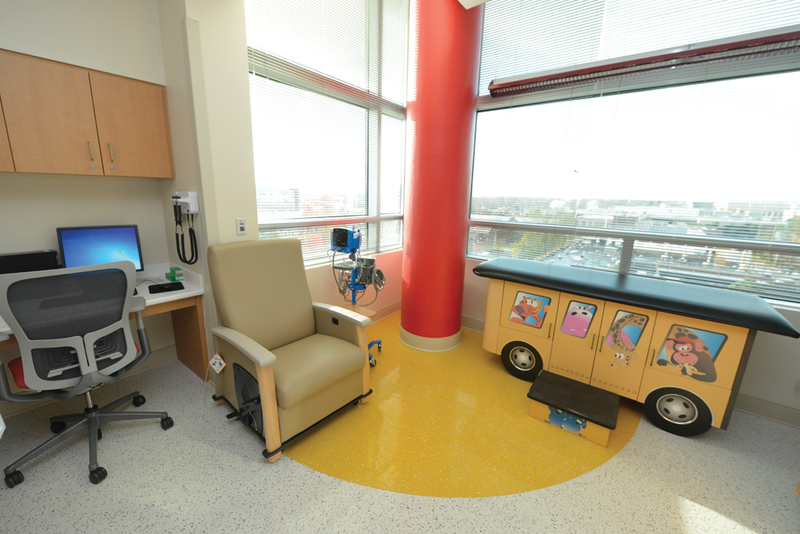 Few have a better understanding of the impact of the Children’s Hospital than Howell, and even fewer have such a firsthand knowledge about the value of research when it comes to treating patients, especially since that foundation was there long before the physical foundation was laid, when children’s care was delivered on the eighth floor of the adult hospital. 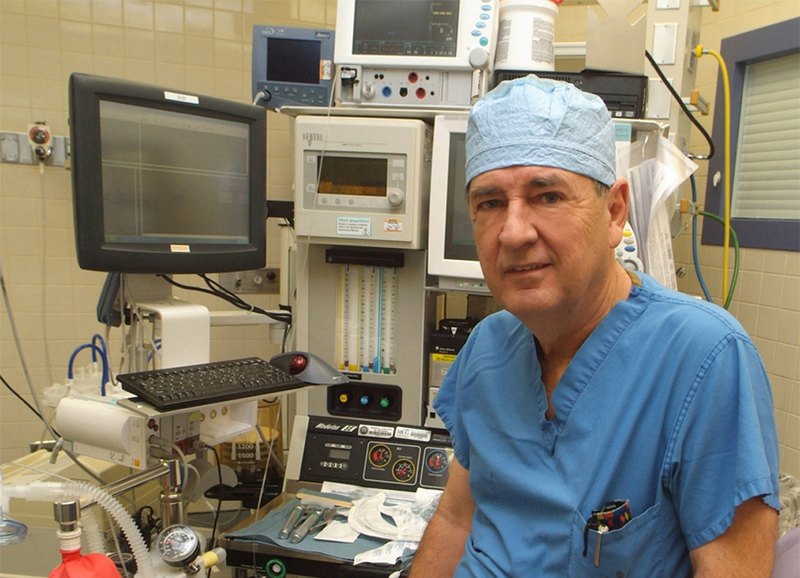 An early and very important asset was the development of pediatric extracorporeal membrane oxygenation (ECMO), a cardiopulmonary bypass for infants and children with respiratory and cardiac failure that helps stabilize the patient’s lungs and heart while the underlying disease is managed. It was one of fewer than 10 programs in the nation when it started in 1985, and now more than 600 babies have been treated. 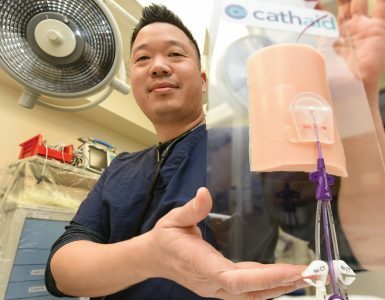 As part of the National Extracorporeal Life Support Organization, physicians put a wide range of data into a system that allows them to evaluate treatment options and to streamline options in the future. 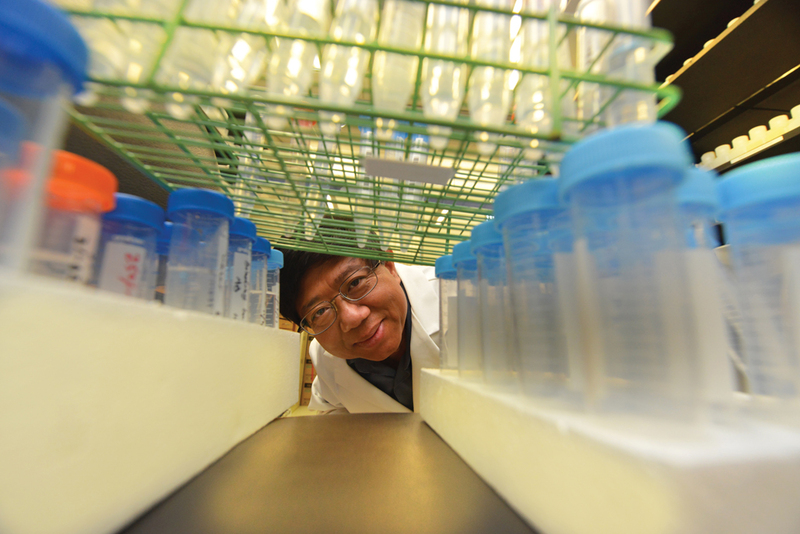 “That’s research and innovation in a nutshell, and it’s one of the best programs that we’ve had,” he says. According to Howell, that’s one of the many benefits that comes with the Children’s Hospital. 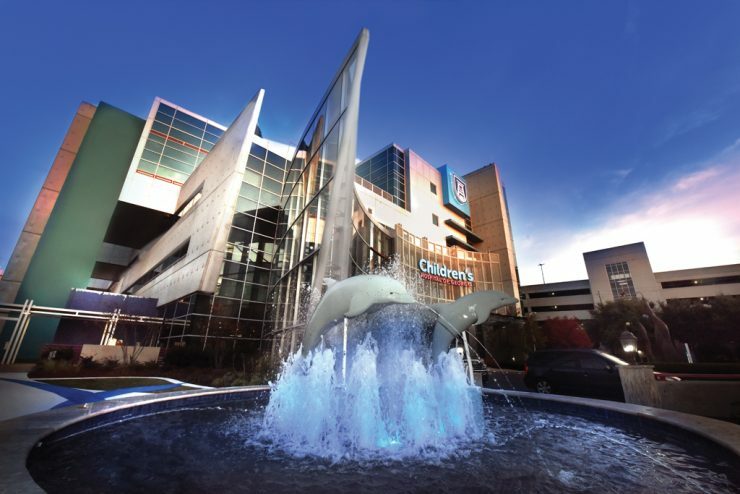 The creation of the Children’s Hospital is the first step in delivering quality care to every child in the community and even across the region — the hospital’s footprint extends down to South Georgia, up into South Carolina and even across to Alabama. Along with that comes the opportunity to develop protocols and management techniques and therapies. And those strides can’t be made without patients. And if you’re going to be the place where you train the next generation of health care providers for the state, a place where the most advanced techniques and therapies are thoroughly integrated into the training, you can’t simply be another community hospital. Over the last 20 years, the Georgia Prevention Institute (GPI) has expanded into researching important health prevention issues in a variety of different areas, from lung disease and substance abuse to stress and cognitive function, but when it was first founded in 1981, it was housed in the Department of Pediatrics, and its primary focus was on student education and research. Students would actually go out into the community and talk to children about prevention. 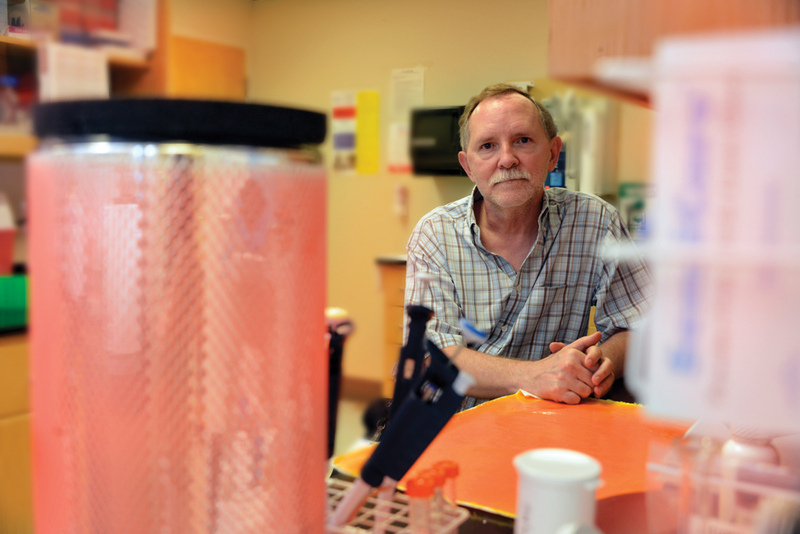 At the time, it focused primarily on cardiology, but even as the program has grown to include research into adult populations, and its research facility has grown to over 23,000 square feet, that community involvement has remained a key. Perhaps most impressive in terms of the depth and breadth of research the GPI is able to provide is the 26 years investigators have been evaluating the same cohort for a hypertension study. “It’s one of the oldest longitudinal studies that I’m aware of that started out with a pediatric population this young, and we’re still looking at that population,” Harshfield says. 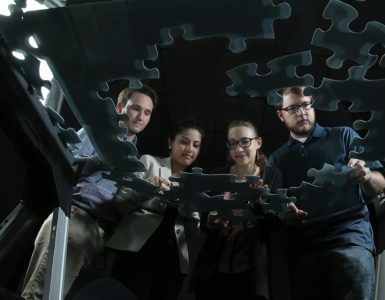 Specifically looking at stress-related mechanisms of hypertension, the study has received over $30 million in funding from the National Heart, Lung, and Blood Institute. The overall idea is to try to understand how the response to chronic stress impacts cardiovascular health, and they started with such a young population (kindergarten-aged) to help identify the causes and then figure out ways of preventing them. Early visits didn’t require blood draws but did include recording blood pressure, laboratory stress tests and questions about the subject’s environment and perceptions of stress, including questions about education and socioeconomic status. Then, starting at visit nine, blood draws and overnight urine testing are added, then later a measurement of how fast blood is traveling in the subject’s arteries. Because all the samples have been saved and stored, new understandings can be applied to the past and then studied over time — another advantage to being able to execute such a long-range commitment. 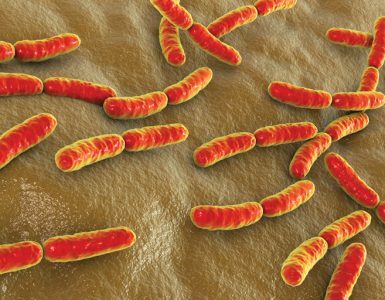 Another longstanding and significant study involving pediatric patients is attempting to understand how genetic factors interact with environmental exposures and what changes lead to some children developing Type 1 diabetes. The Environmental Determinants of Diabetes in the Young (TEDDY) study grew out of a workshop conducted by the National Institute of Diabetes and Digestive and Kidney Diseases (NIDDK) in order to determine how to move Type 1 diabetes research forward. 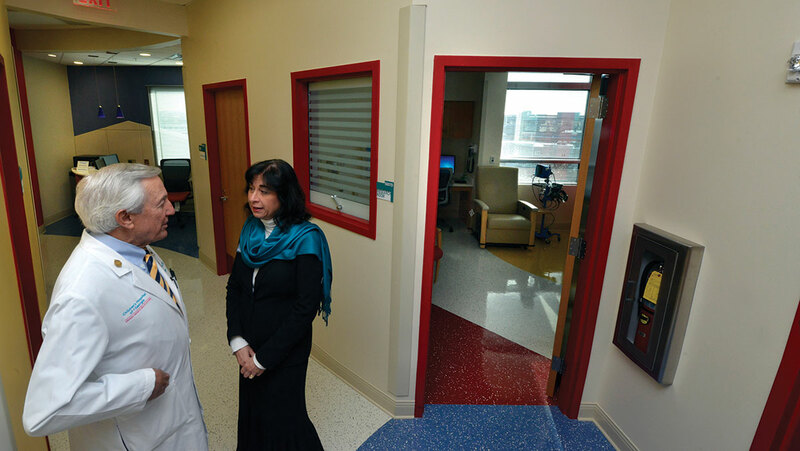 Dr. Jin-Xiong She, director of the Center for Biotechnology and Genomic Medicine at MCG, who was transitioning to Augusta from Florida at the time, responded to the NIDDK’s request for applications and was one of six funded clinical centers that include Denver, Seattle, Sweden, Germany and Finland. The study was separated into two phases. The first phase, which lasted about five years, screened half a million babies. And then, based on the genes, investigators identified about 5 percent of the high risk babies and eventually enrolled about 9,000 in the second phase of the study, the monitoring phase, which involved collecting blood samples every three months, stool samples monthly, and a wide range of other samples, including hair, nasal swabs and toenail clippings. “We collected pretty much everything,” She says. All of those samples. For 9,000 subjects. Three to 12 times a year. For up to 15 years. The first baby graduates out of the study in February 2019, but that doesn’t mean the work is over. The study was renewed for another five years, and according to She, the most intensive phase of sample analysis is now underway. “Now is really the time to put the pieces of the puzzle together and to try to understand how genetic factors interact with the environmental exposures and what changes lead to some children developing Type 1 diabetes,” She says. And that has been the overall point — if you can identify the environmental exposures, you can implement strategies to avoid them or, in case of diet, at least account for them. At the end of the next five years, She expects to be able to make recommendations about specific genetic profiles and specific environmental exposures. Even now, the TEDDY study, which has recruited hundreds of other investigators outside of the main TEDDY investigators, has published over 100 papers, with another 100 papers in the pipeline. With its unprecedented scope, duration and intensity, TEDDY has changed how Type 1 diabetes scientists view the problem, and She’s hope is that the ultimate findings will go beyond researchers and physicians. As a leading research university, Augusta University’s ability to push the limits of our understanding of medicine and treatment has a direct impact on the care patients receive. Howell points to the innovative work Dr. Ted Johnson and Dr. David Munn are doing using immunotherapy to target pediatric brain tumors — research that is at the absolute cutting dge of medicine. 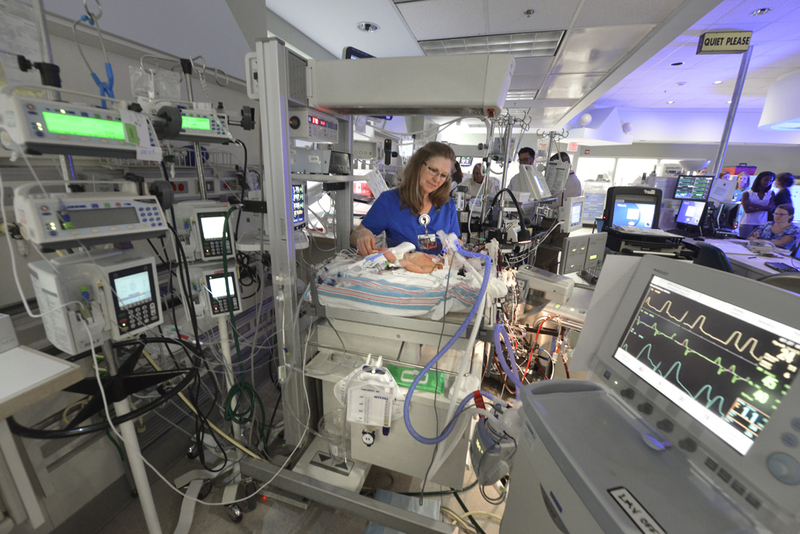 The list of contributions to pediatric care and treatment is deep and its impact is broad. 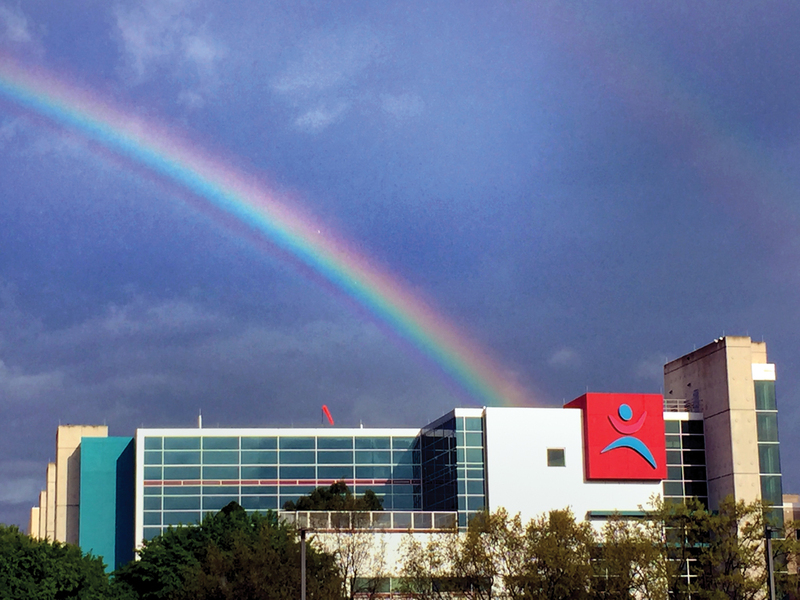 From groundbreaking discoveries surrounding sickle cell to research contributing to a better understanding of allergy treatment in children, researchers have been tireless in their dedication to making children’s lives better, and at the center of it all for the last 20 years has been the Children’s Hospital of Georgia, the pot of gold at the end of a very important rainbow.